This model features a very interesting design for the back camera, with a strange metal rectangle below the camera. I can only suppose it’s a sensor of sorts or a button. 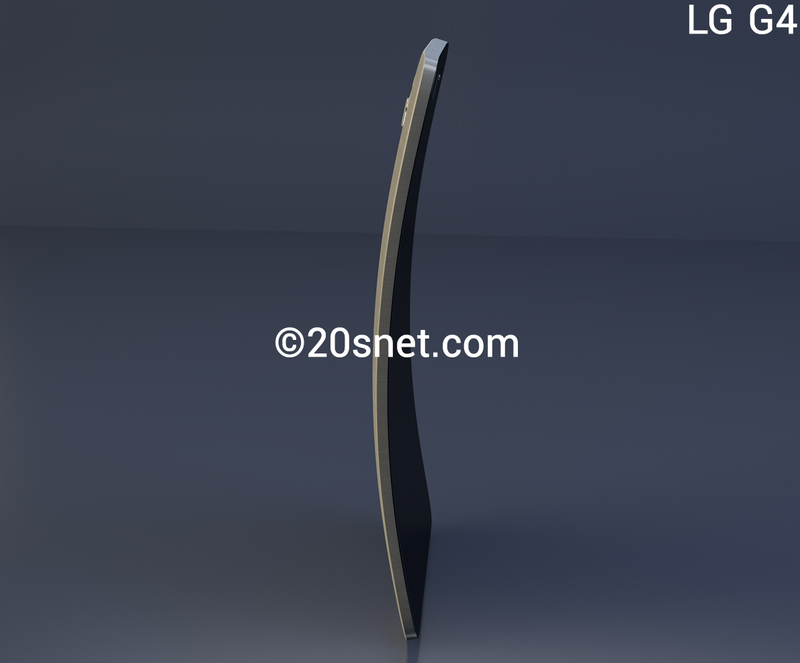 This LG G4 concept is also curved, but in a more strange way, than the LG G Flex 2. The curve is a bit exaggerated, if you ask me. This smartphone is said to adopt a Snapdragon 810 CPU, 4 GB of RAM and potentially a 20 MP camera. 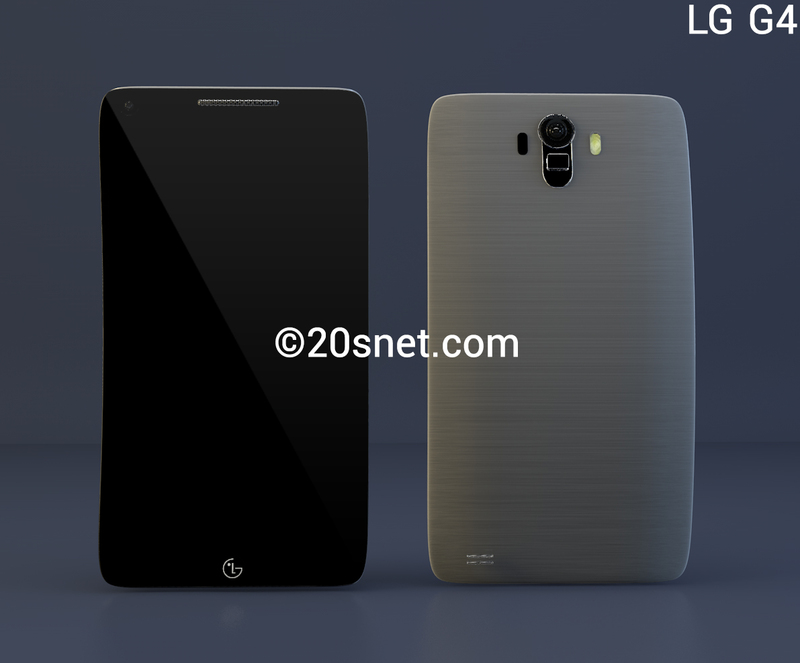 The UI will look like the excellent one from the LG G3, that frankly doesn’t require changes right now. 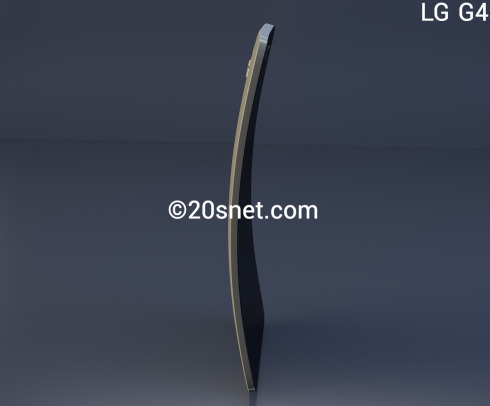 There’s no way of knowing what material will be used here, but the rush for premieres of LG, may just bring us a new material, like ceramic, just as Huawei did, or maybe carbon fiber. What happened to the volume buttons and On/Off buttons. This concept was created by Rishi Ramesh.